Today we are taking part in a blog tour (see detail below). 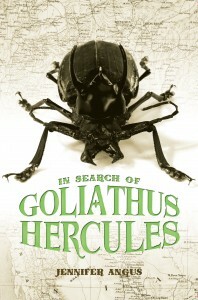 In Search of Goliathus Hercules by Jennifer Angus is a middle grade novel that takes the reader in an exotic journey around the world on the hunt for a giant beetle and a young boy’s father. 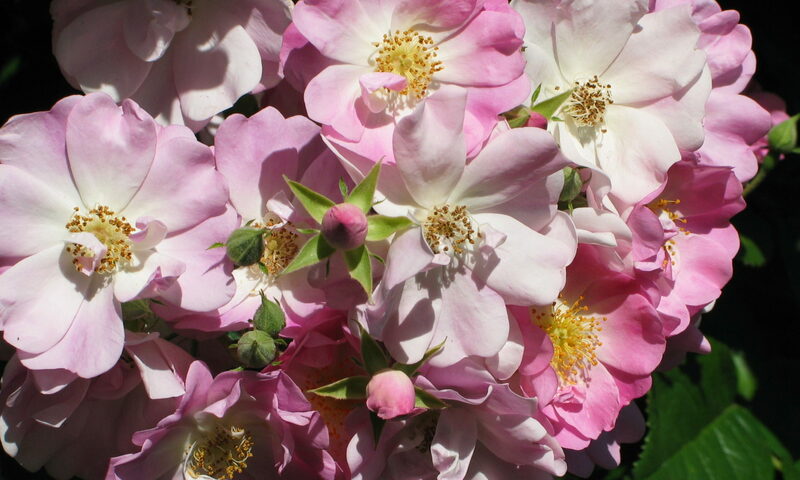 This unique tale, set in 1890, captures the time of the late-Victorian naturalists when collecting natural objects was king. Henri, a boy who has been sent to live with his eccentric great aunt, makes the surprising discovery that he can talk to insects. When a circus comes to town – complete with a flea circus – he finds his calling and runs away with them. After traveling a bit, he and his new friends decide to go on a quest for an elusive giant beetle, Goliathus hercules, and at the same time search for Henri’s missing father. Will they succeed or will they be thwarted by a villainous mystery woman in black? What they discover will astonish you. The story how this book came to be is just as fantastic as the book itself. The author, Jennifer Angus, is known for her graphic designs featuring actual, albeit dead, insects. She was approached by a children’s book publisher to do a picture book, but the project “metamorphosed” into a middle grade novel with one-of-a-kind illustrations based on her art exhibits. Helping with the exotic feel, she did most of her writing while traveling. Anastasia at Booktalking has the full scoop. As a trained entomologist, I was interested to look at a book for older children that featured insects. What I found was a tale that stretches the imagination and leaves you thinking about the relationship of humans and insects. “Roald Dahl meets Franz Kafka” is how one reviewer at Publisher’s Weekly summarized it. Are you intrigued? 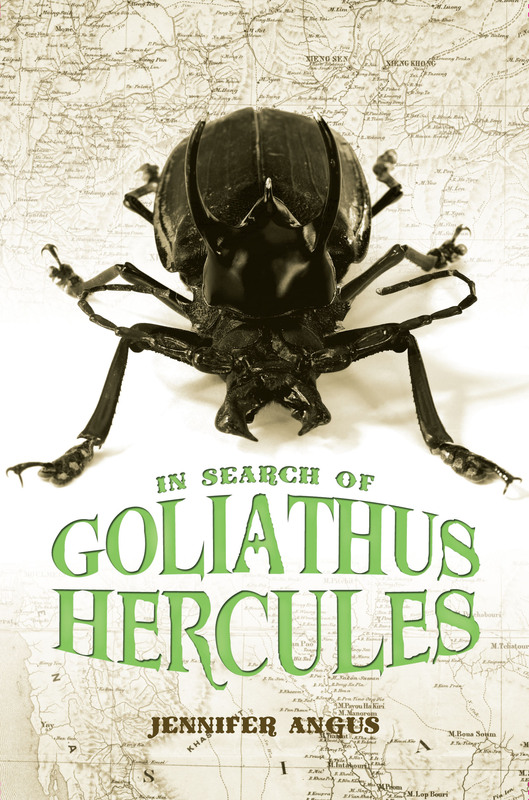 We are hosting a book giveaway for a signed copy of In Search of Goliathus Hercules by Jennifer Angus at our sister blog, Growing with Science. Blog tours are a super way to find new book blogs and read multiple takes on the same book. Hop on over and see what everyone else is saying.